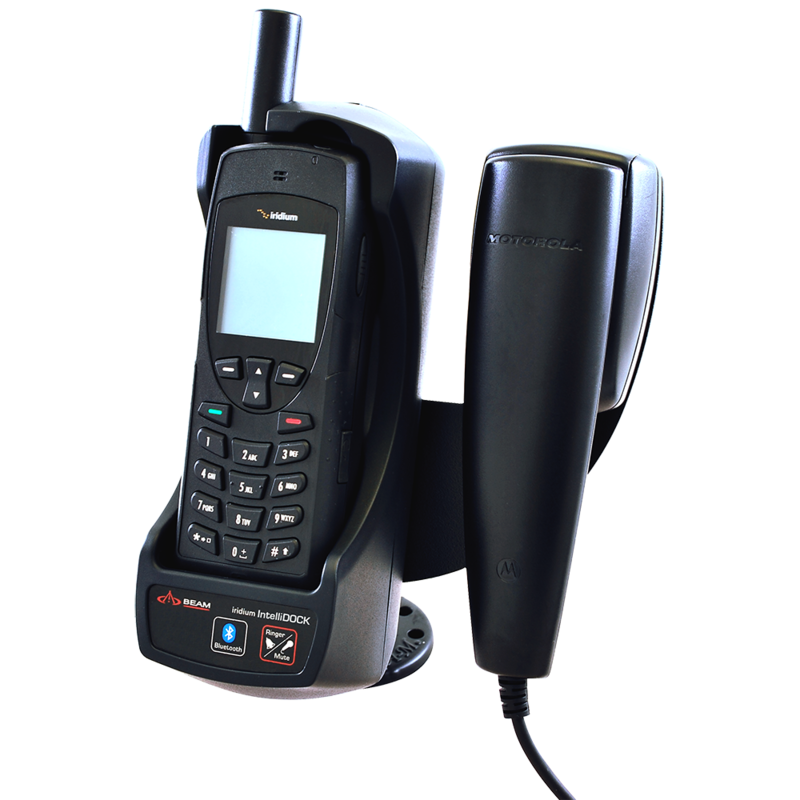 The affordable IntelliDOCK 9555 Bluetooth Docking Station from Beam is a terrific entry-level dock for the Iridium 9555 satellite phone that provides a semi-permanent solution that secures the handset in-vehicle, maritime or fixed-site applications. The IntelliDOCK fully integrates antenna, data and power connections keeping all cables and power permanently connected so it’s ready for use when required. 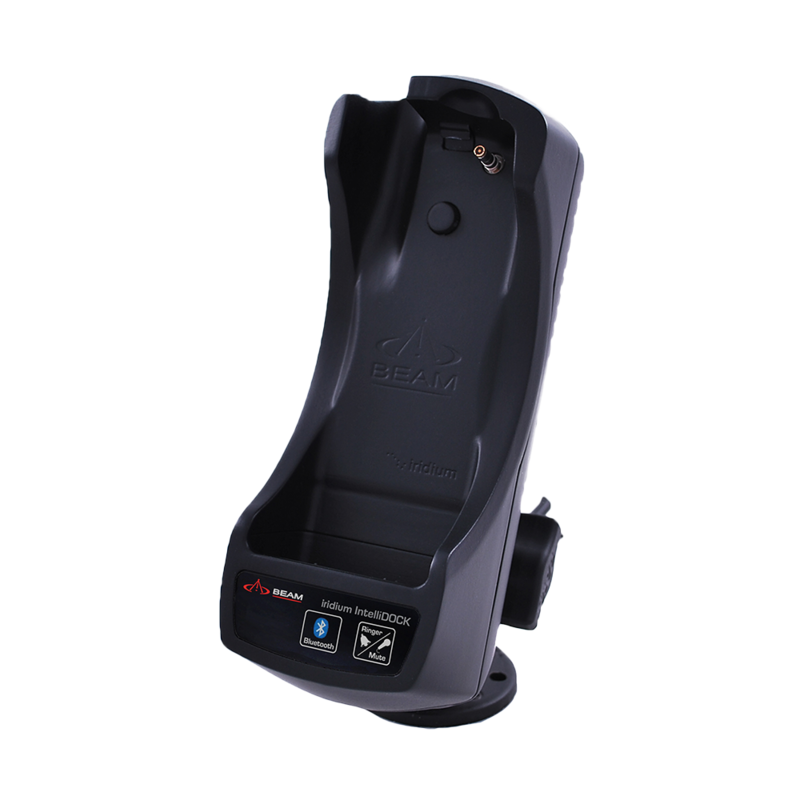 The handset can also be easily removed for use in-hand away from the dock. 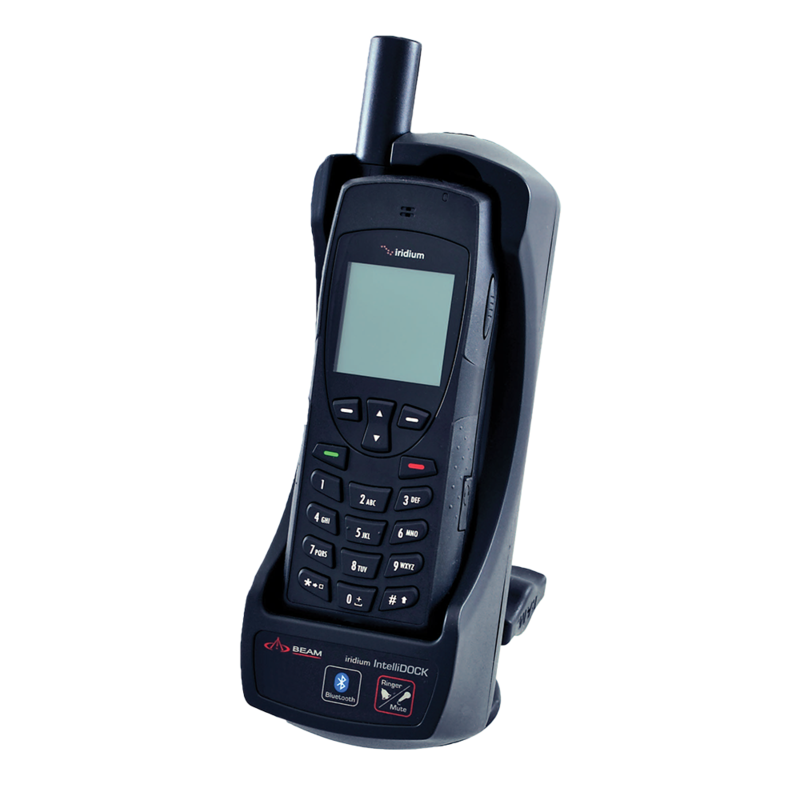 Integrated Bluetooth supports various hands-free applications and an optional privacy handset is also available for added convenience. 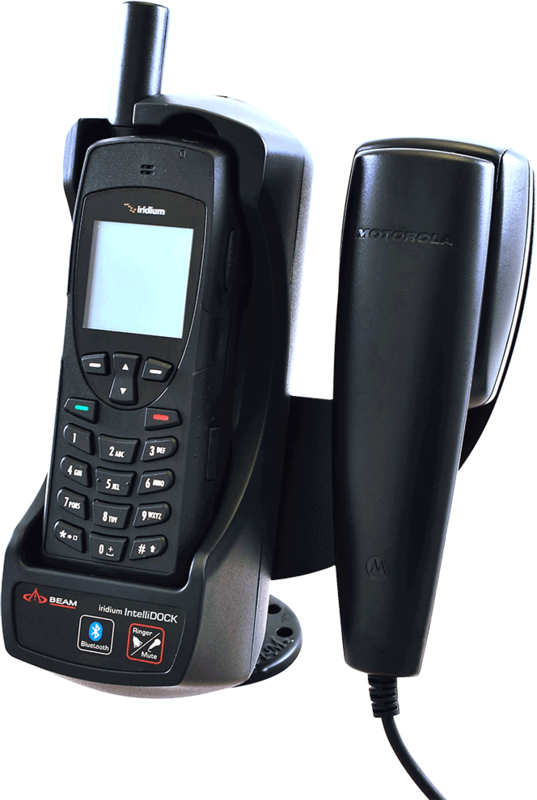 The IntelliDOCK 9555, when used with the Iridium 9555 satellite phone, communicates over the Iridium satellite network, the only network offering 100% coverage over Earth’s landmasses, waterways and airways with no coverage gaps.